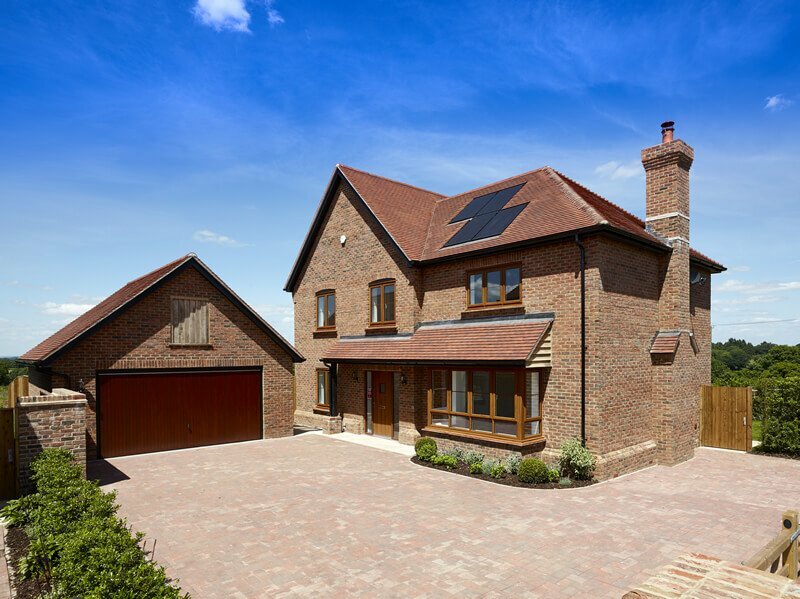 A bespoke collection of 10 detached 4 & 5 bedroom family homes, with each benefitting from a double garage. Located on the outskirts of the village, close to local amenities and surrounded by beautiful countryside, it is a superb place to call home. The Stables also offers great transport links, with A31 only 2.1 miles away and the M3 (JCT 9) is under 15 miles away. Please find below the remaining plot for this development. Click to view full details.